Solo Mom Candace Petterson had been looking for a church home. She thought she and her daughter had found it in the Greater Mount Moriah Primitive Baptist Church: The people were friendly, and it was located close to her Tampa home. But then she got a letter from church leaders suggesting she was delinquent in financial support. 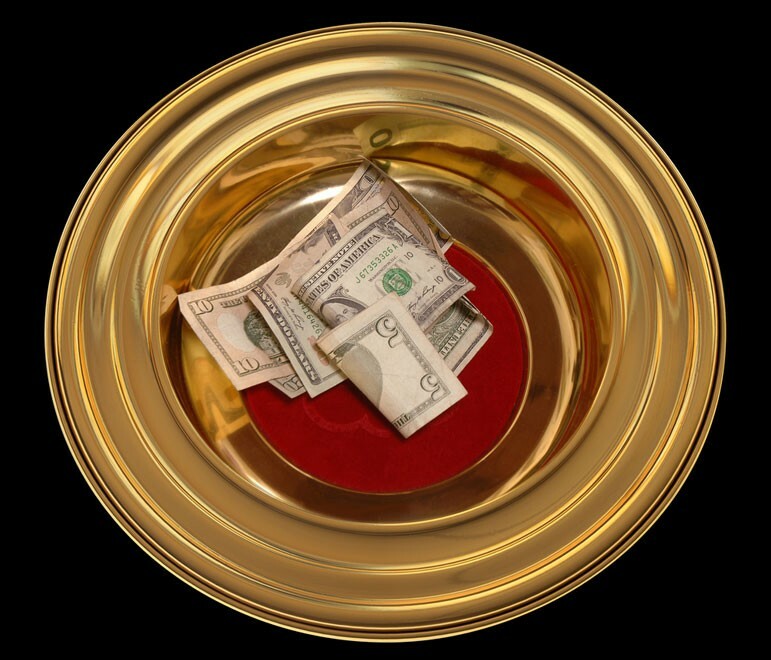 If Petterson wanted to be a “member in good standing,” she needed to pay a yearly required tithe of $1,000. Time out!